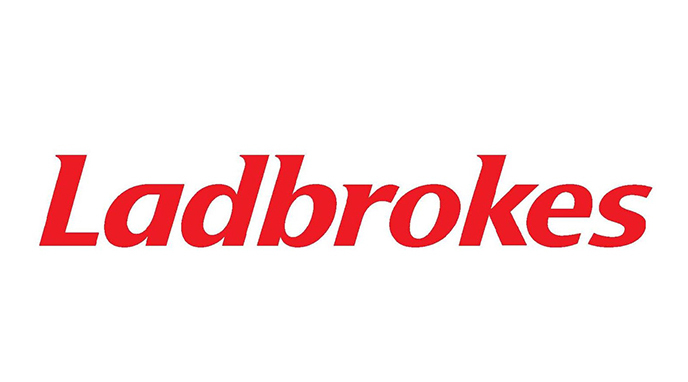 Working as one of the UK’s biggest betting companies, Ladbrokes now has many years of experience in the industry. 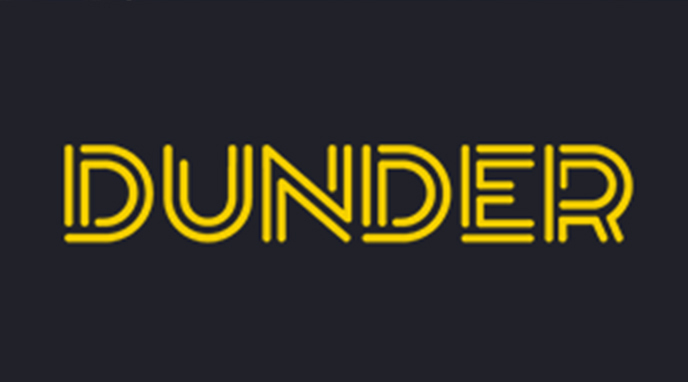 Known originally as a sports betting portal and then a poker platform, it wasn’t until the year 2000 that Ladbrokes made its way into the online world. Once it did, a casino section was also opened up and along with it came much appeal. Because of its longevity in the industry, both online and offline, Ladbrokes is one of the signature betting companies of the UK. You’ll no doubt see their shops on most of the high streets in the country. Meanwhile, the online platform incorporates all sorts of gaming options, from sports betting to poker, lotteries and casino. Additionally, it owns two separate gambling licences to allow it to operate legally. These are on hand from the Gibraltar Regulatory Authority and the UK Gambling Commission. As it stands, you’ll find that the casino is divided up into several different sections. There’s a page for the ‘Casino’, another for ‘Slots’, a third for ‘Live Casino’ and so on. This means that depending upon what kind of casino game you’re more interested in, you’ll have a separate page of the Ladbrokes site dedicated to such to enjoy. Furthermore, the company moved into the mobile gaming sector in more recent years. 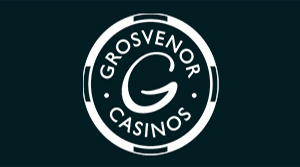 Therefore, if you have an Android or iOS smartphone or tablet for example, the casino is very much available to you to access. And what’s more, while it originally started out as a Microgaming-only casino, it has since expanded its portfolio. All of these features and more are what make the Ladbrokes platform such a popular one with online casino players. As we said, upon its original launch, the Ladbrokes casino only utilised titles from the Microgaming developer. This wasn’t specifically a bad thing, because Microgaming is still a huge company within itself. However, with the growth of the platform came the introduction of new games from alternative developers too. 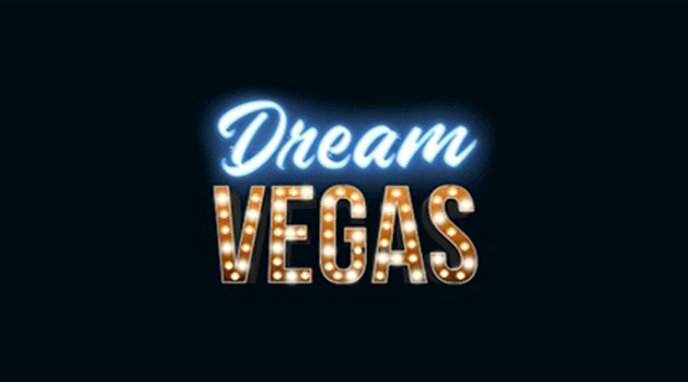 In fact, it now plays host to over 400 different games, including table options, card games, slots and live dealer offerings. Alongside Microgaming, you’ll find games on hand from Playtech, Blueprint Gaming and Evolution Gaming, to name just a few. This means that you’ll be able to play high-quality, thoroughly entertaining games with amazing graphics. 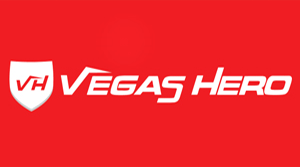 It’s the ‘Casino’ section that provides the first link after the sports betting pages, and it’s there that you’ll find an entire collection of casino games. This is the complete game lobby, which incorporates slots, table games, jackpots and many more options. Therefore, it comes with its own sub-navigation menu, with the first of its sections being the ‘Slots’ area. This gives you access to such titles as Heart of the Jungle, Sinbad’s Golden Voyage, White King, The Mask of Zorro, Catwalk and Drinks on the Beach. Furthermore, as we said, if you have a particular preference for only wanting to play slot titles, you can navigate specifically to the ‘Slots’ page of the Ladbrokes website. 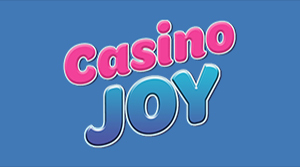 As an additional sub-menu for the slot games, there’s a genre-based link. This allows you to bring up only the games that base themselves on ‘Movies and TV’. Following on from this, you’ll have the possibility of playing games in the ‘Jackpot’ section. 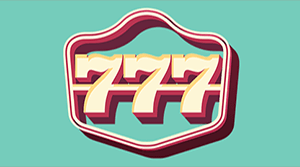 Naturally, this incorporates all slots, tables and other games that come with the chance of receiving a massive pay-out. Of these jackpots, you’ll find options such as Justice League, Batman & Catwoman Cash, Everybody’s Jackpot, Gladiator and Captain’s Treasure. The Ladbrokes site offers up 25 different progressive jackpot games, so you’ll be spoilt for choice with the amount that are available to you at the site. Naturally, there’s also a section for those players who have an avid fandom of table and card games. This groups variations of blackjack, poker, roulette and more into one section. Therefore, you’ll find that there’s the chance to play games like Dragon Jackpot Roulette, Age of the Gods Roulette, Baccarat, Casino Hold’em and Blackjack Peek Rule 6-Deck. 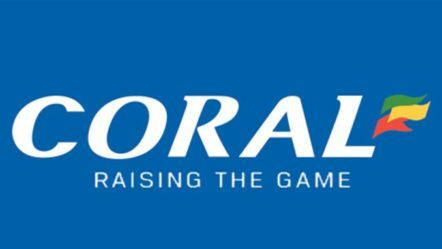 Keep in mind that these are just a few of the several table games that this platform offers up. After this, there’s also a nice minimal selection of video poker titles to satisfy those players who like such. The only other addition on the casino page is the ‘Casual Games’ section, which plays host to option like Bonus Bowling and Dice Twister. Of course, there is also a set of live casino games too. 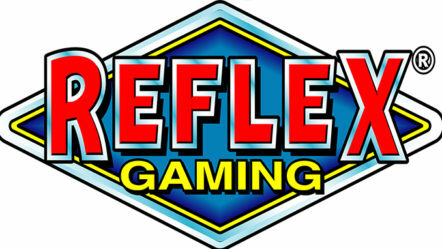 These are on hand from companies such as Evolution Gaming, so you’ll always get a strong set of high-quality offerings. There are some Ladbrokes Exclusive Tables for both roulette and blackjack. Furthermore, to add to these, there are remaining tables for live versions of baccarat, Hold’em poker and Live Hi-Lo. 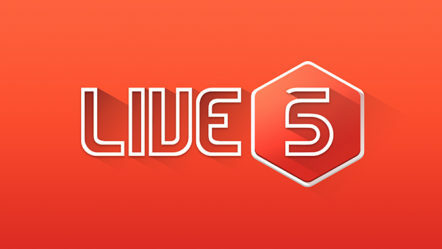 With this being the case, you’ll never go without at Ladbrokes as far as its live casino goes. 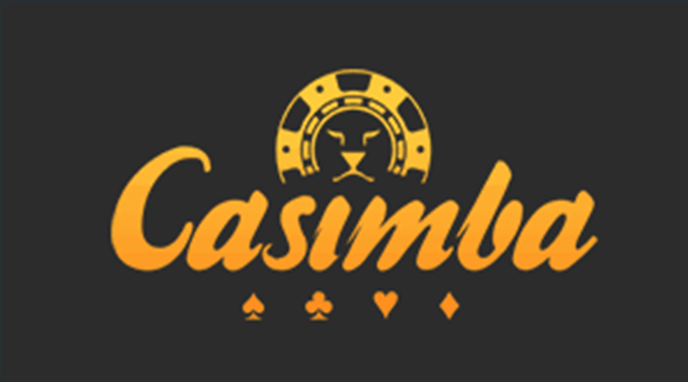 As we spoke of though, the live casino section is on an entirely different page to the main casino, so you’ll need to navigate to it to access the games. 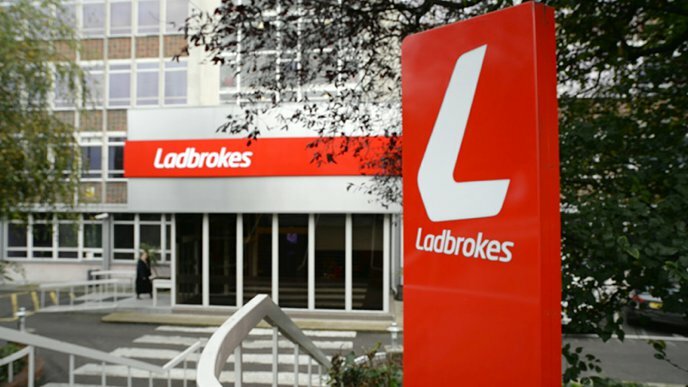 The biggest news surrounding Ladbrokes at the moment is the takeover by GVC. As it stands, the company could see 1,600 job losses across its various locations, thanks to the £3.9 billion deal going through. 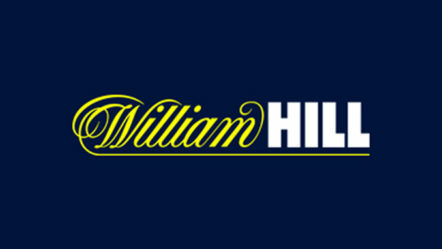 Both GVC and Ladbrokes stated that this accounts for up to 6% of their combined workforce. While cuts aren’t expected to take place until next year, the jobs most likely to be affected include those in marketing, customer services and administrative functions. That being said, its high street shops will not be affected by the takeover. However, the head office of Ladbrokes, which currently exists in London, is very likely to close. Some of the roles held there will move to GVC offices, also within the capital city. That is, of course, big news within itself. 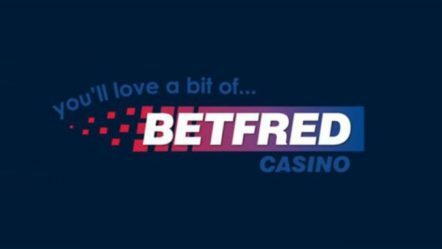 However, one or two other things of note include the fact that Red Tiger’s games have officially been brought to the Ladbrokes casino. The games began rolling out earlier on in the year and are now completely available at the platform. Red Tiger isn’t the only developer to have begun a partnership with Ladbrokes though. 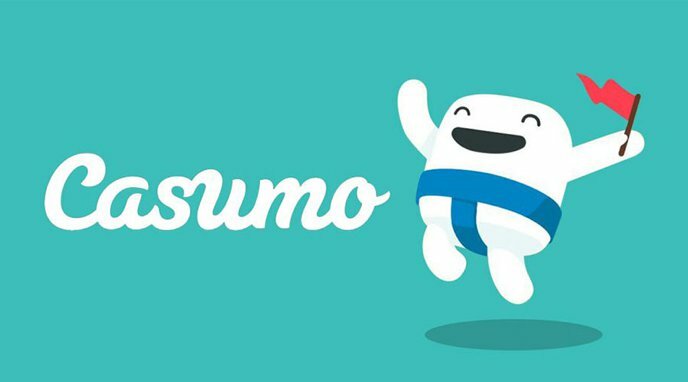 More gaming content will be provided to the platform by GAMEIOM, and not just directly to the Ladbrokes site, but to all of its brands and apps. This includes Gala Casino, Coral and Gala Spins.